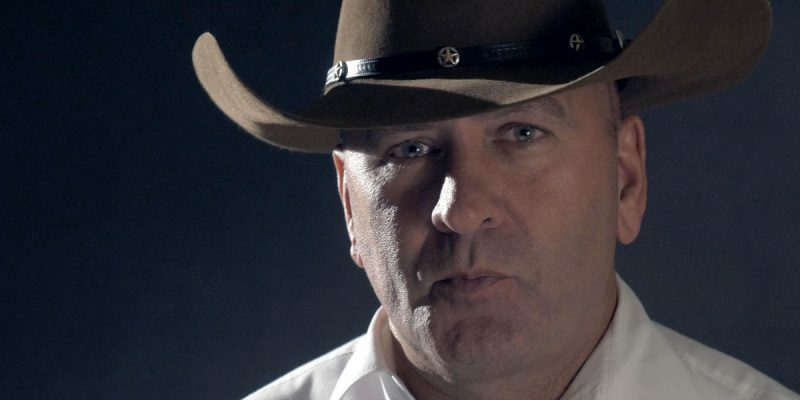 Congressman Clay Higgins went to the border and shot a video about border security. The wall. Clearly explained in 4 minutes and 59 seconds.Build the wall. Higgins pointed out that Mexican cartels control the Mexican border. He said he has traveled the entire border and he talked the Border Patrol about what they need. The video already has over 230,000 views.